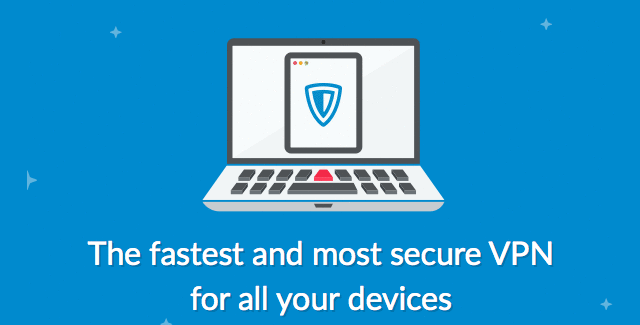 Trusted by over 34 million, It's Internet security and privacy at its best! 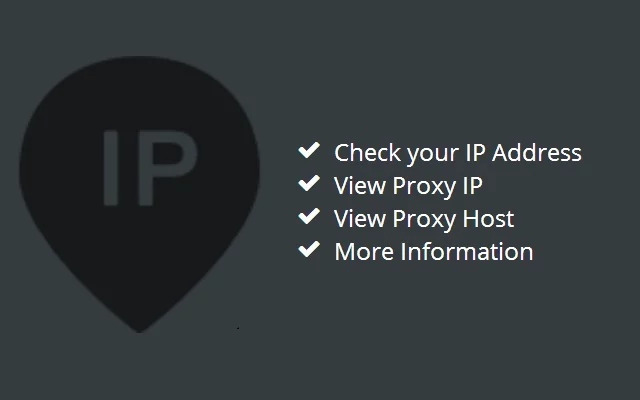 The easy application that hides your IP address, encrypts your traffic and protects your privacy. ZenMate VPN encrypts all of your traffic and hides your IP address so that you can surf the internet anonymously. Swagbucks is the premier loyalty program on the web. They reward you with Swag Bucks, the global Reward currency, just like credit card loyalty points. Through our online loyalty programs, you'll earn Swag Bucks for activities that you already do online every day. Members love us because they can work from home, all the while earning more Swag Bucks. 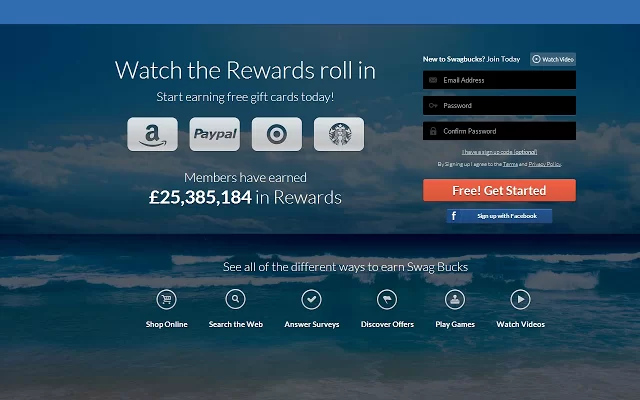 SwagBucks offer rewards with no strings attached when redeeming your Swag Bucks. SwagBucks have a wide variety of Rewards available in our Rewards Store. One of SwagBucks most popular Rewards is a free Amazon gift card. To make it even more enticing for you enter the sign up code "FreeGiftCards" and you will get 50 extra SBs just for joining! 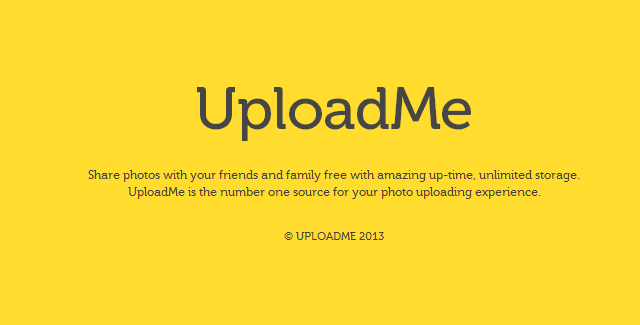 Get Started - Don't forget your signup code! Get £0.25 for signing up! 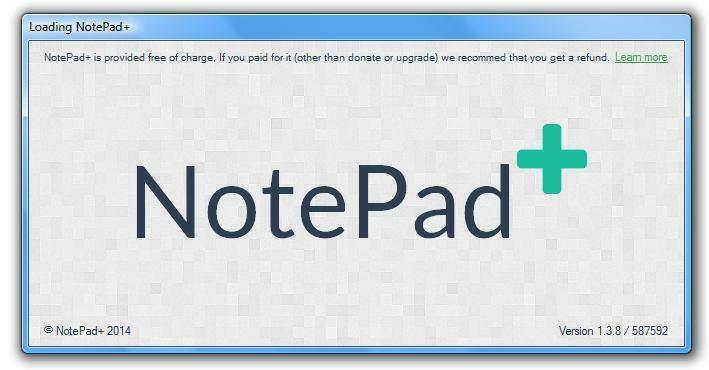 How to Easily Capture Photos In Snapchat Without the Other Person Knowing..
NotePad+ v1.3.5 is now available to download.. Introducing the SwagBucks NewTab Launcher..
YouTube introduces ultra-low bandwidth 144p video quality..
We have published an update for NotePad+. Version 1.3.8 for the Microsoft Windows Platform. Which is available to download right now free of charge. The update includes bug fixes and general improvements. Today, we announced the release of SwagBucks Newtab Launcher for the Google Chrome web browser. SwagBucks NewTab Launcher allows easy access to the Swagbucks.com website when opening a new Tab on Google Chrome. My Downloads for Google Chrome is now available with loads of new languages, some minor tweaks and fixes to existing language files. It adds 19 more languages thus making a total of 24 supported languages.